“How was I supposed to know there was a hole?” asked the disgruntled customer. “We cannot help it, that’s how bread is!” said the confused clerk. “You are looking at this all wrong. This is a special loaf of bread, it’s made with flour, water, yeast and the baker’s special ingredient.” said the clerk. Last week I wrote quite the shocker. I received more negative comments than ever before. I promised the people who were repulsed by my story that this week, Things would be different, less gritty and repulsive. I hope this helps redeem my reputation. The customer doesn’t sound like he appreciates love. A quick thinking clerk! Clever! Aw. 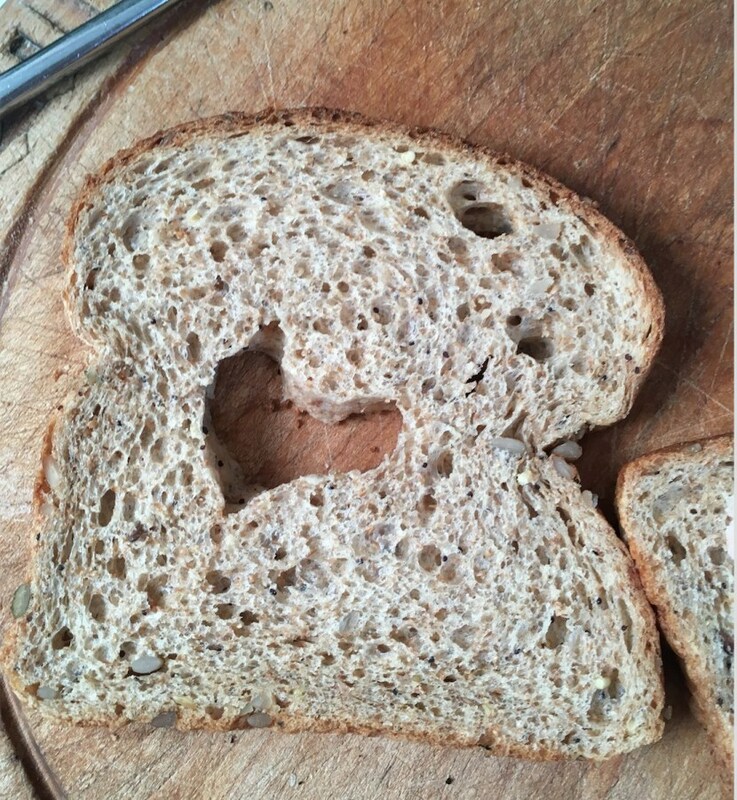 First the Love Boat, now Love Bread. Nicely done. There was a great build up to the touching end. I love the attitude of the salesman! What an employee to have!